For the last two weeks (well it was for 10 nights if you want to be technically correct) I have been away on holiday. I really hope you enjoyed the Blog posts from the guest posters while I was away. Perhaps you even discovered some new bloggers to follow. If you haven't read the posts head, head over to the archives and it will be all the posts for September so far! For our 'Sunshine Holiday' this year Tom and I went to Sharm El Sheik in Egypt with fellow blogger Charli & her boyfriend Matt. 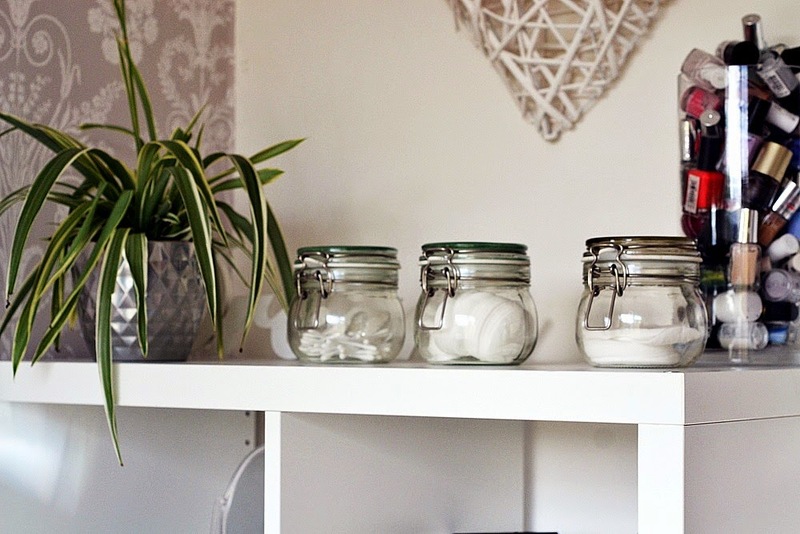 It was just what Tom and I needed, as we had a bit of stress leading up to our departure date with issues arising about our move into our new home and moving out of our flat, but I wont bore you with those details! We stayed at the Reef Oasis Senses Resort in Sharm, which was about a 20 min drive from the airport. Apart from a minor issue with our air con we had a brilliant time. I thought I would do a little round up post and share a few snaps I took on my phone with you. The perks of having short legs. Trousers from here | One of the many pools | Towel Art | Beach! Massive Cacti | Pizza Pringles | Cami from here, Skirt from here | Palm Trees! More towel art | Giving Snorkling a go | pretty lights | Beautiful Scenery. I didn't really take that many photos while we were away, it was definitely a chilled out holiday, where I didn't really want to do too much. A highlight of the holiday would be conquering snorkling as I was adamant that I would not be able to do it. But I faced a fear and managed it, which I am very pleased about. This was also one of the first holidays where I have come back with a tan and didn't get burnt at all. I didn't even go red, I put this down to being sensible with the factors in my suntan lotion plus using the Elemis tan accelerator before we left - Something I will be picking up for future holidays that's for sure. Technically I am currently homeless so living with my Gran and her partner, so I am not sure how regimented my posting will be for the next couple of months. Hopefully there wont be too much of an affect to my posting, but I thought I would give you the heads up! Guest Post : What I wore..
Hi everyone, I'm Tor from That's Peachy... great to meet you! 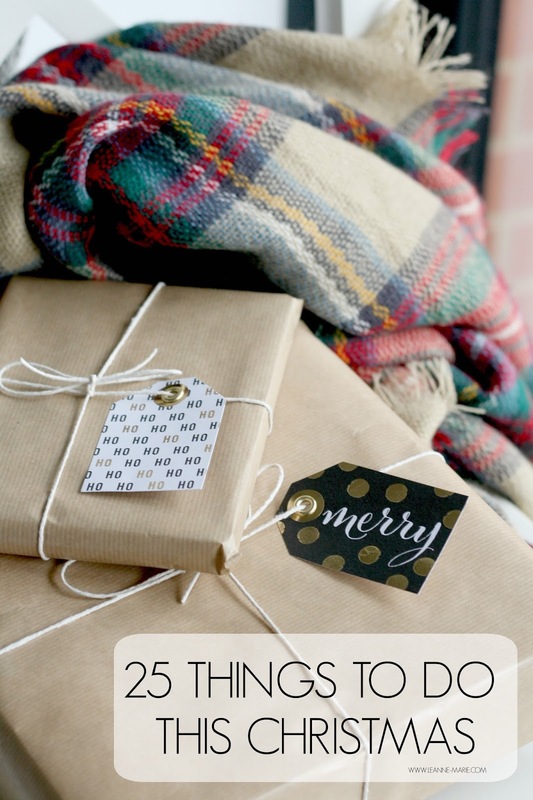 While Leanne is away on holiday she asked if I would like to write a blog post for you and I couldn't resist, I'm such a fan of this blog already so I'm really excited to be featured. I thought I would share a recent outfit with you all, which is what I wore for a day in town with friends. I love a simplistic/smart look at the moment. I spotted this Primark trench on someone's Instagram and knew it had to be mine straight away, I love the lilac/grey colour and the cut of it is really classic yet the slits up the sides and the roll up sleeves give it a modern twist... best of all it was only £18, and who doesn't love a bargain like that?! My dress is one I couldn't decide on for ages, but now that I have it, I wear it all the time. It's one of those things that looks so much better on than on the hanger! I like anything that has a bit of contrast in texture or pattern and of course I love anything black so really it's my ideal dress, and the fact that it's oversized means even if I'm having a bad day I can just throw it on and it looks good. With accessories I always go for something big around the neck and not much else and this necklace is one of the biggest I own, I just love a statement. These boots are pretty much attached to my feet 24/7 at the moment, they're super comfy and go with everything. 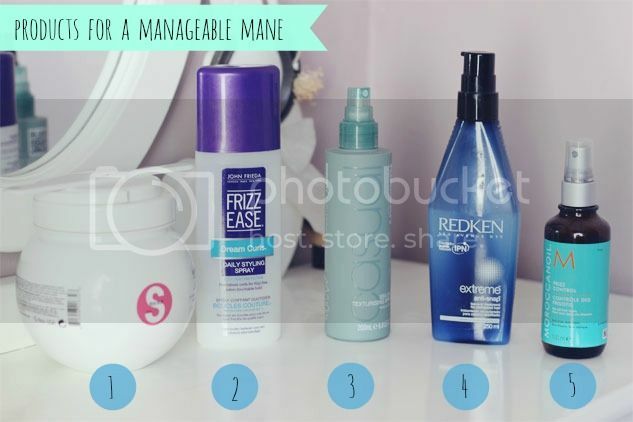 Guest Post : 5 products for a manageable Mane. Hello! Tis Eloise here from Frolics and Fashion, Leanne has kindly let me loose on her blog whilst she's off sipping cocktails and getting a tan I'll no doubt be jealous of on her return. Whilst the rest of us gaze out of our windows at the dull English weather I thought I'd put a few products together that have really been helping my hair recently, whether that be battling damage or frizz these five little beauties have really pulled out the stops to give my hair a bit of a treat. I'd heard both Zoe and Sarah say good things about this stuff so I thought I'd give it a go. I bought it from Allbeauty (rip cheap smells!) for around £20 and for the size of this pot it was a bit of a bargain! It's basically a deep conditioning treatment that you leave on your hair after shampoo-ing. You know the drill, the longer you leave it on the softer your hair feels. I tend to leave this for around 10 minutes whilst I'm faffing around in the shower, it smells like a minty milkshake and leaves your hair all soft and shiny. It can build up a bit though, so I only slather this on once a week. It's a bit of a mouthful this one, but in a nutshell it's a heat protection spray for damp hair that you can spritz before styling or before venturing out into the sun. Although I don't have curly hair, whatever's fighting the frizz in this little bottle is amazing. I suppose it's because curly haired folk do tend to suffer from more extreme frizz so this is extra powerful. I was too poor to shell out on the bumble and bumble version of this so I went for the cheaper option instead. At £7.49 it's a pretty good at it's job - making your hair look effortless and un-styled when intact you've coated it in product. A tip for this one though, don't spray it directly onto your hair as it can weigh it down, just spray a load into your hands then run it through your tresses and viola! Beachy hair. I've been using this ever since my hair all snapped off thanks to way too much bleaching. You apply it to towel dried ends before styling and it claims to stop those pesky bits of hair snapping off when brushing etc. It's not the nicest smelling of products but it contains a massive amount of protein that really has seemed to help my hair with strength and growth. I actually prefer this to the standard Moroccanoil as it's lighter and contains less silicones. I've done a full product review of this on my blog here but to cut it down into a little paragraph it's heaven for your hair in a bottle. It'll stop your hair from becoming straw-like and really reduces frizz in damp weather. And as with all Moroccanoil products it smells divine. Have you used any of these products? What have been your hair saviours recently? 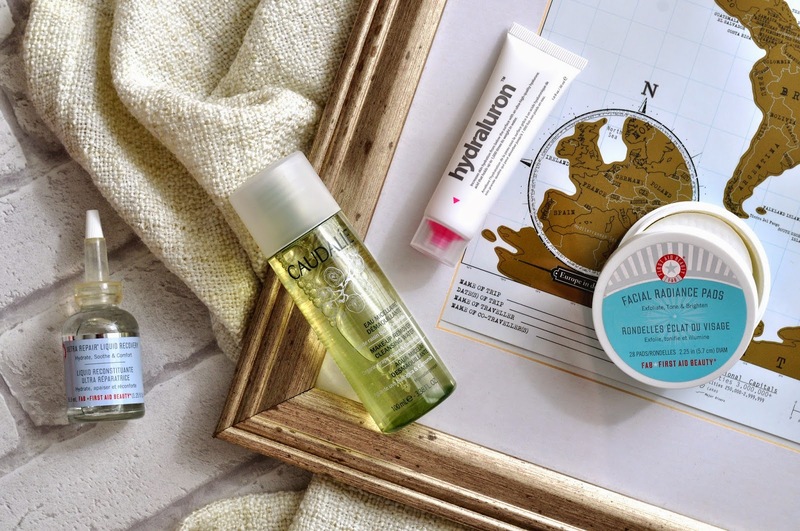 Guest Post : Skincare Additions. Hi I'm Katy who writes RottenOtter and I'm a bit of a hoarder when it comes to beauty products. I've put myself on a sort of spending ban in order to try and finish all the products in my beauty stash before buying anything new. I'm mainly trying to focus on getting my perfumes, skin care and bath and body products down to a more reasonable amount. Who needs six cleanser on the go at the same time?! I only have one face and I only wash it twice a day! I'm making the most progress on my skin care collection and over the past couple of months I've managed to finish ten products. After finishing so many products though I started to notice I was either running out of or missing a few steps to my routine so it didn't take me long to place an order. It's taken me a year to repurchase Indeed Labs Hydraluron and I have no idea why it took me so long. Despite having acne prone skin my main problem is dryness thanks to eczema so I always need to apply something extremely moisturising after cleansing. If I use anything too heavy though it will then cause my skin to breakout. It's all a case of trial and error to find the right combination of products but this serum is one of them. It ticks all the boxes for my skin; it feels incredibly light, is moisturising and also prepares the skin for the moisturiser you apply on top. Here's to hoping now that I'm using it again my skin will settle and calm down a bit. My second repurchase is Caudalie Make-up Remover Cleansing Water as I had a Caudalie voucher to use on Escentual. Not wanting the voucher to go to waste I ordered this as I didn't really need anything else skin care wise. Although this doesn't match up to Bioderma, it still removes eye make-up really well. Plus the grape scent is nice and refreshing which is always a bonus. Onto the two new products and they're both from First Aid Beauty, a brand I am slowly trying all the products from. I first discovered FAB after ordering the Ultra Repair Cream for my eczema and falling in love with it. I then read about the Facial Radiance Pads on Caroline Hirons blog and was intrigued. I've always been interested in trying a chemical exfoliant since Alpha H Liquid Gold made it's rounds on blogs but I have very sensitive skin. They're safe for those with sensitive skin, i.e me, but I am yet to be brave enough to try them in case my skin reacts badly. I think I'll test it out on my forehead first which is the least sensitive part of my face. I bought a gift/trial set which had a small tub of 8 pads to try first so I wasn't wasting too much money if I don't get on with them. Anyone else tried them and have sensitive skin? Guest Post : Top 3 High end, Top 3 'Drugstore' Products. High End: It's no secret over on my blog that my top high end makeup brands are Chanel, Illamasqua and Estee Lauder so I headed straight for those when planning this post. Let's get the most expensive one out of the way... Chanel Les Beiges All-In-One Healthy Glow Fluid SPF 15 in No20 (£34) is a bit of a mouthful, but my goodness is this one product you need in your life. It comes in 6 shades, I'm usually No22 which falls somewhere in the middle when it comes to undertones - No20 was more pink toned meaning it matched a little better than the yellow-toned No10. This lightweight, luminous product instantly perks up my appearance whilst keeping things natural looking and lit-from-within. There's no dewiness or shine, plus it blends beautifully to enhance your own skin tone with just a slight tint. Despite the colour being subtle, this can provide medium coverage without feeling heavy and can also act as a base for another product. I've got combination but dehydrated skin and this doesn't ever emphasise any dry patches or look oily later in the day, just healthy and hydrated. It can totally withstand warmer weather, and applies like a dream whether you use a brush or your fingertips. I can't get enough of this product, and yes it's absolutely worth that price tag. Bringing it down a notch on those purse strings, we're looking at the Estee Lauder Double Wear Brush-On Glow BB Highlighter in 1N Extra Light* (£23.50). This one comes in 8 shades, mine being the lightest which works incredibly well when it comes to illuminating the face. I wear this daily, applying it in an upside down triangle shape under the eyes because it doubles up as a concealer too. This one's yellow-toned so really brightens the area, and also works to enhance where the light naturally hits the face - bridge of the nose, upper cheekbones and brow bones. The brush applicator makes it easy to apply, dispensing product through the bristles with a simple retractable motion. Still pricey, but lastly I couldn't go without telling you all about my beloved Illamasqua Lipstick in Glissade* (£18.50) - something I wore in my face of the day post here. This medium fuchsia shade is divine, plus it really helps to make your teeth look whiter thanks to the blue undertone. I always find Illamasqua lipsticks to be highly pigmented and opaque in one swipe which is why I'm happy to splurge a little, but this one stands out from the others that I own. The satin finish beauty is nicely shaped to make applying easy, disguises any dryness, doesn't need a lip liner and lasts for 6+ hours - fading evenly and leaving a non-drying stain behind. Drugstore: Moving onto the more affordable for all products... Starting with the drugstore foundation that I fell in love with from first use, MaxFactor All Day Flawless 3-In-1 Foundation in Natural 50* (£10.99, read my full review here) but in brief: the name says it all, flawless. Now I can't apply eyeliner to save my life, well correction: I couldn't apply eyeliner to save my life until the Soap and Glory Supercat Eyeliner Pen in Carbon Black Extreme (£6) came into it. It's got me hooked from its' strong pigmentation, easy to apply nib, long lasting formula and no-transfer finish. It ticks all of the boxes for an eyeliner-newbie and comes in at a really reasonable price too. FYI I wear it in the majority of my IG selfies. Then finally, one of my most recent blush additions is the ELF Cosmetics Baked Blush in Peachy Cheeky* (£3.95) - something I demonstrated using in my recent makeup tutorial video. I've never really been a big fan of baked beauty goods, but this one takes things to a whole new level (I think it's mostly down to the shade I have) but this really adds a glowy-effect to the skin with just a dash of colour. It's so radiant, yet not shimmery in the slightest and can be worn subtly or built up to compliment any makeup look. The mineralised finish reminds of MAC and the pay off is just as good. It's a real bargain, but one not to be overlooked. So there you go, my top 3 high end and drugstore make up items. If you had to narrow your collection down to your top 3 what would they be? You may have spotted me around these parts before; I’m Lorna, blogger at Scared Toast and fairly frequent collaborator with Leanne. 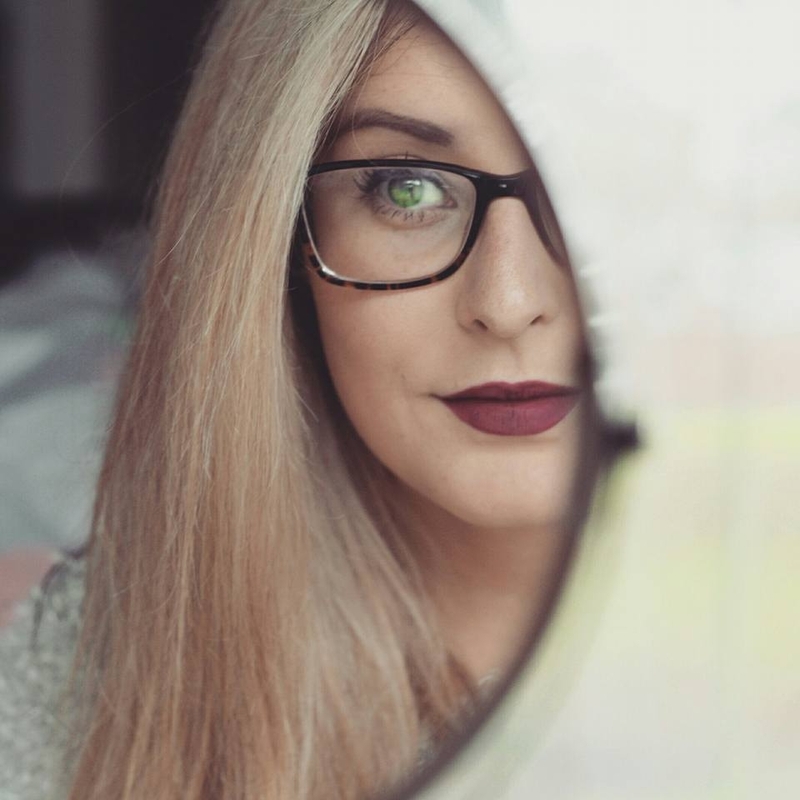 My blog is a place for me to indulge in all the things I like, one of which happens to be make up, so when Leanne asked me to guest post while she was away I knew exactly what I’d write about. If you follow me on YouTube you’ll have seen that I relocated and started filming videos up my make up room and after instagramming a little sneak preview a month or so ago, I figured now was the time to give you a little tour of this space. We’re Ikea junkies in this house, and the bulk of the furniture here is Sweden’s finest. 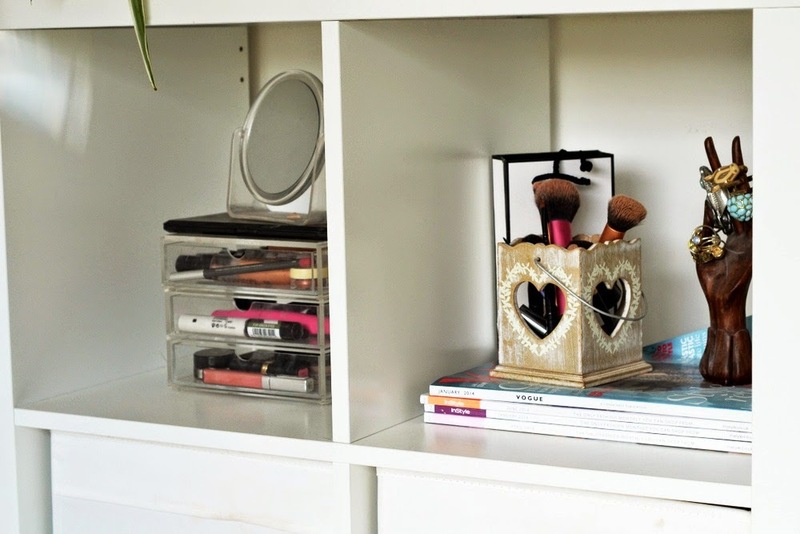 Over in the corner I’ve got a Kallax cube which houses all of my haircare products and my Muji drawers to keep the make up that I’m currently using nice and tidy. On the top I’ve gone a bit decorative, with jars for cotton buds and pads, and a vase to store nail varnishes in a more artistic style. Moving over to the dressing ‘table’ itself…well, it’s more of a shelf unit mounted to the wall. After having a traditional table for a few years I decided to go for the Ekby Alex with a mirror resting on a Ribba picture ledge above. The Ekby Alex is fairly long, but not particularly wide which means the amount of clutter I can spread across it is limited. 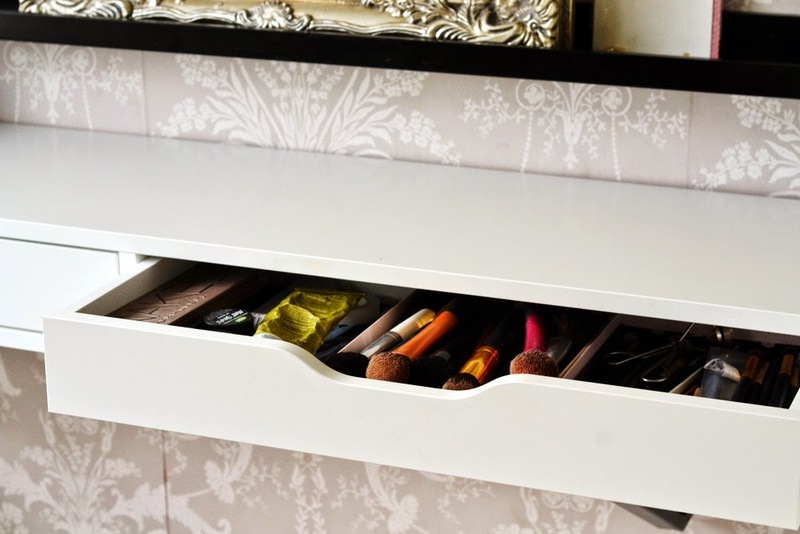 The drawers are quite shallow too; I use one for skincare bits and the other for brushes. I’ve got old Glossy Box lids to keep them both tidy. Yes, lids. I was fairly shocked to find that they weren’t even deep enough for the boxes themselves, but actually this way suits me quite well. Another thing I love about my new set up is that everything’s to hand. 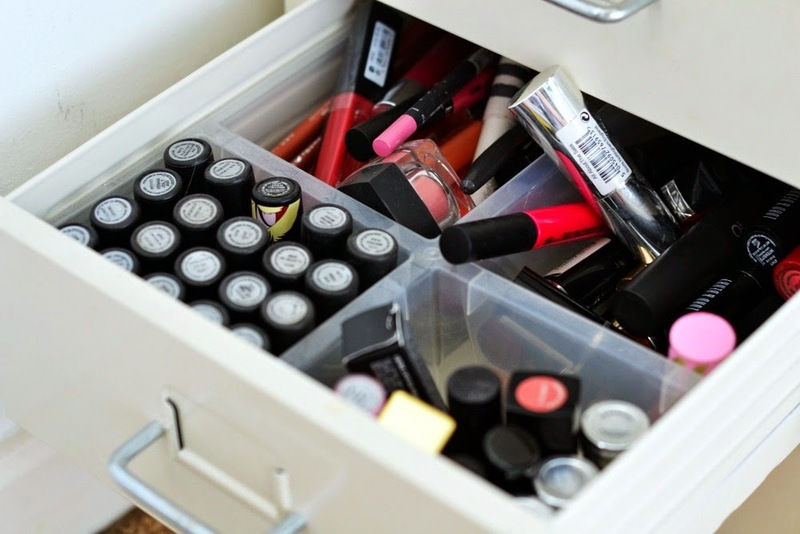 My make up stash sits underneath the Ekby Alex in a white Helmer unit, where it’s perfectly organised and things are easy to find in a hurry. After going from a make up room where everything was spread out and not particularly easy to get to, I really appreciate my more compact and organised space. I like the fairly industrious look and think it makes a nice contrast to the shabby chic influence I was going for before. And the best part….it’s all dirt cheap! The componants of my dressing room were pretty bargainous, and even added up probably don’t come to more than some dressing tables can be. 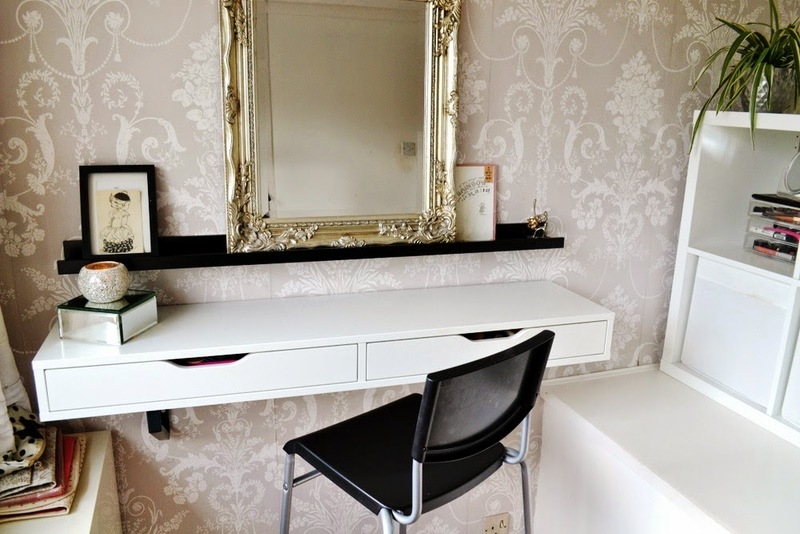 I hope you’ve enjoyed this little tour of one of my favourite rooms in the house, and I hope I’ve shown that, with a little bit of creativity, there are a few more options than just the norm when it comes to designing your ideal make up space! If you’d like to keep up to date with my thoughts and musings on life then head over to Scared Toast and hit follow! Guest Post : Hand Luggage Beauty Essentials. As Leanne is currently away sunning herself on holiday, I’m here to write a guest post and keep you guys entertained while she has a well-deserved break. I’m Emily and I usually write about beauty, style, lifestyle and the occasional travel piece over at www.emmerliejay.co.uk. As you may know, Leanne is away so I thought I’d write a holiday related piece and run through my hand-luggage beauty essentials! I’ve been on a few flights this year so I feel like I’ve got my in-flight health and beauty down to a tee. It can sometimes be hard to remember everything you need in your hand-luggage and make sure that it meets the airline’s requirements, so keep this post handy for any autumn trips or bookmark it for next summer! Keeping up with your skincare routine can be pretty tricky on holiday as it is, what with the change in lifestyle and timings, let alone your flight skincare and making sure every liquid is the correct size. I tend to keep things simple and take along some facewipes – I can hear some of you coiling in disgust right now but stick with me - it’s so much easier than finding 100ml bottles of your favourite cleanser and toner, then having to carry that and all the related products around too! Also, you can sit in your chair and remove your makeup rather than having to take a trip to the tiny loo and risk the wobbly walk up the aisle. However, I do take a little face mist along with me too. I love this The Body Shop Vitamin E spray, it can be used to set makeup or as a refreshing, moisturising spray too. You can spray it directly onto your face but I like to use it with cotton pads on a flight, to avoid spraying the person next to me too! People often overlook looking after their eyes on flights, but with the recycled air going round and round it can often be very drying. I’m a contact lens wearer so always have a travel size bottle of solution (100ml), lens holder and a spare pair of lenses handy. Even when not wearing my lenses my eyes become really dry, so I take a bottle of moisturising eye drops on the flight with me. Use these at the start of a short flight and throughout the duration of a long haul flight, especially before and after sleeping. A toothbrush and small toothpaste are essential on longer flights – need I say any more really? Pop these in your bag to make sure you feel fresh when you arrive at the other end. Something not pictured and not necessarily essential on the flight itself, but definitely in the run up to your flight, vitamins. Due to the recycled air going around the cabin, a lot of people find they become ill after a flight as germs are easily spread. You really don’t want to spend the first half of your holiday with a stinking cold, so stock up and make sure your body is prepared to fight the germs before hand. A couple of hair bobbles and grips will be handy on longer flights, plus keeping your hair off your face when that plane door opens onto the hot runway and you’re thrown into the heat is always good. I usually take my whole makeup bag onto the flight, but if I don’t for some reason then a few of my miniature essentials are popped into my handbag instead. A base product like Benefit’s Porefessional should be enough to even out your skin before leaving the flight, paired with a concealer to cover any dark circles from jet lag – I love Benefit’s Boi-ing for this! Then a slick of mascara should be enough to make you look ready to face the world after flying. Benefit do great miniatures in their sets so I’m always carrying them around. I constantly use lip balm through the flight too, as like my eyes my lips can become very dry. Dr Lipp is a great brand, such a moisturising product! As well as beauty essentials, there are the usual non-beauty essentials too. Make sure you’ve got a good book or magazine to keep you occupied. An iPod to listen to some music and distract you from the noisy plane plus an eyemask and ear plugs to help you get some sleep on the later and longer flights! Don’t forget to pack some sunglasses and suncream for the other end, especially if you’re off to a hot destination. What are your essential hand-luggage items when flying?